The best journalists are information addicts, learning to digest information from many news sources and to look at more than just one area. Political news, business news, the national and the international are all on my radar. I tend to snub my nose at most of the infotainment sphere, even though that stuff sells – paying attention to public tastes is crucial when trying to get an audience to pay attention to your work. I’m not interested in reality television or celebrity gossip, but I do follow music news. And in between checking updates about ISIS and their beheadings and the re-kindled pro-democracy protests in China, I recently received some shocking music news – the 2015 Rock and Roll Hall of Fame nominees. The list is a mix of the typical and the a typical: Green Day and Nine Inch Nails are nominated alongside N.W.A., Sting and the Smiths. But the shock came in the form of Kraftwerk. How in the hell did Kraftwerk wind up on that list? 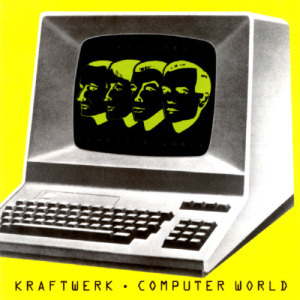 And my question is not a slight against Kraftwerk, I am a huge Kraftwerk fan. But most people I know are not. And The Rock And Roll Hall of Fame seems like an exalted pantheon reserved for the biggest of stars, stars in the Michael Jackson, Madonna, Elvis Presley sense, in which their greatness is partially bestowed due to the amount of units sold. 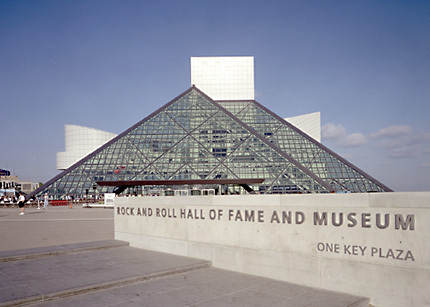 But the number of “hit” singles released is not the criteria for getting into The Rock And Roll Hall of Fame. The most primary rule for nomination is based on time, being that the musician/band/group will need to have had their first release 25 years prior to the date of nomination. This requirement is how Green Day gained their nomination. Although their major label break-through album “Dookie” was released in 1994, the band’s first record, “1,000 Hours,” a four song EP, was released in 1989. It’s no secret that Green Day made the jump from underground to above ground super-star status, but Kraftwerk are obscure legends (at least in the U.S., the group found chart success in the U.K.). I’m sure some readers will have to do a Google search to find out what they sound like. Although Kraftwerk were honored with a Lifetime Achievement Award Grammy this year, taking home a Grammy in the 1970s would have been unfathomable. They were musical pioneers whose music existed removed from all of the prevailing popular music paradigms of that day. They weren’t punk, funk, glitter, glam rock, disco or folk. They were one of the earliest pioneers of electronic music. They were a German group making music with synthesizers and programmable computer technology. Their song structure was influenced by classical music, but no influence from any other pre-existing rock acts can be found with Kraftwerk. 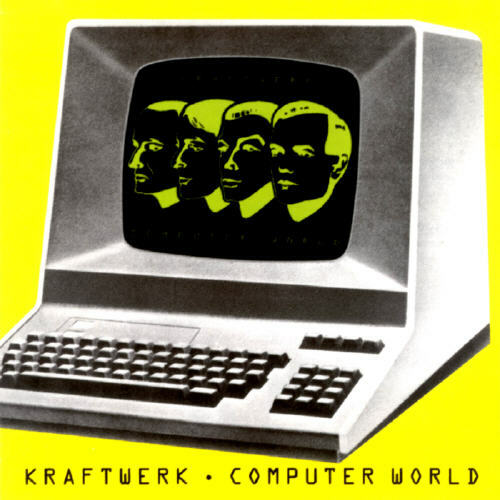 When tracing the roots of any synth oriented genre, all roads lead back to Kraftwerk. I am still surprised about the nomination. While reading about Kraftwerk’s nomination, I immediately thought of something Seymour Stein said, something along the lines of that the esoteric music of one generation becomes the pop music of the next generation. That statement applies to Kraftwerk. A visionary does something in his time that more people begin to get at a later date. Kraftwerk’s Rock and Roll Hall of Fame nomination has a lot to do with the passing of time. The passing of time can create acceptance and take that which exists at the cultural periphery and move it into the center. More and more people simply caught up with Kraftwerk. Now, whether they will be inducted becomes another matter.